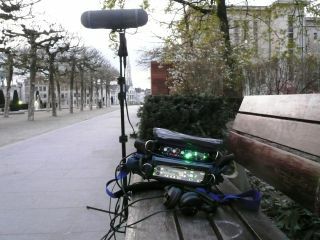 Finally got the Sound Devices 302 field mixer. Got some interesting new recordings done with it. Expect uploads of the sounds soon.